We’ve all heard the statistic, or at least one similar to it: if airlines achieved just a 1% decrease in fuel consumption, then the money saved could end up in the millions. 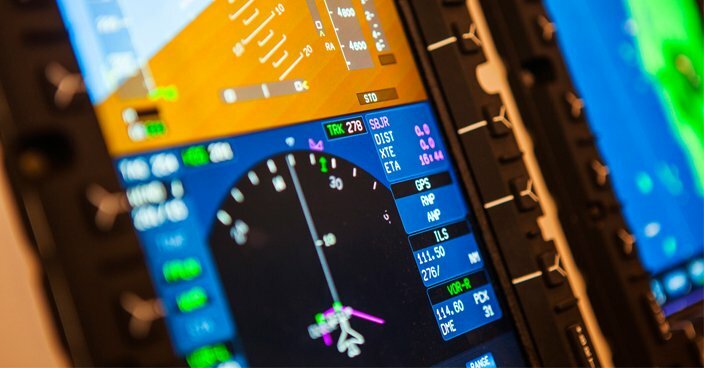 It’s no surprise, therefore, that aviation is frequently cited as one of the industries with the most potential to be transformed by Internet of Things (IoT) technologies. 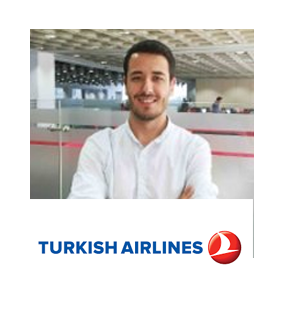 Serdar Gürbüz is Digital Innovation Manager at Turkish Airlines, having started working there in 2010 with a stint at national telco Turkcell in between. The airline’s digital innovation department was launched last year, and Gürbüz is chiefly responsible for exploring new initiatives in five emerging technology areas; the IoT of course, but also augmented and virtual reality, machine learning and artificial intelligence, big data, and robotics. Naturally, several of these overlap, but IoT is at the heart of many digital transformation initiatives at the airline. “When we talk about IoT, the first thing that comes to mind are approaches to improve operational efficiency,” Gürbüz explains. “We have common examples, like predictive maintenance, fuel optimisation – these are huge use cases for IoT. 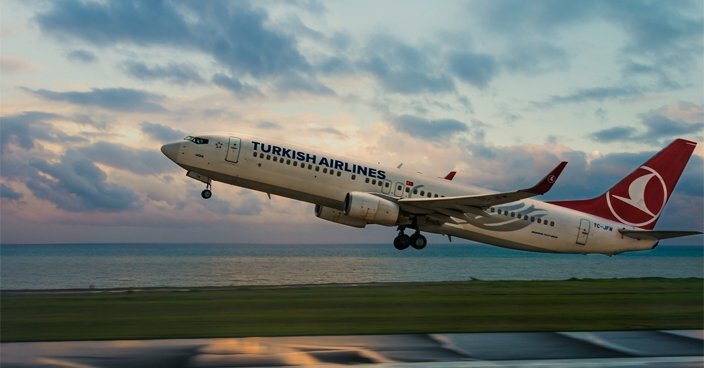 As is frequently the case, Turkish Airlines is not going it alone with these initiatives. A study from MIT Sloan Management Review (SMR) in September argued the importance of partnerships, even to the extent of sharing data with competitors. “The Internet of Things is not just about connecting things… it is also about the connections that IoT creates between an organisation and its customers, suppliers, and competitors,” David Kiron, executive editor of MIT SMR explained at the time. One example of this is the Plug and Play travel and hospitality innovation platform. The list of partners includes tech firm Panasonic, the International Air Transport Association (IATA), as well as airlines Lufthansa, TUI, and Turkish Airlines, selecting 20 startups for its second batch in October. The partners work side by side with the startups for three months, including mentor sessions, pilots, and potentially acquisitions. “We are acting like a bridge for them”, as Gürbüz puts it. It’s not all about the planes when they are airborne – the aforementioned passenger personalisation includes helping customers around unfamiliar airports – but the innovation doesn’t stop at the consumer-facing end either. Turkish Airlines also engages in internal projects aimed at decreasing operational costs inside the company, such as employee tracking. 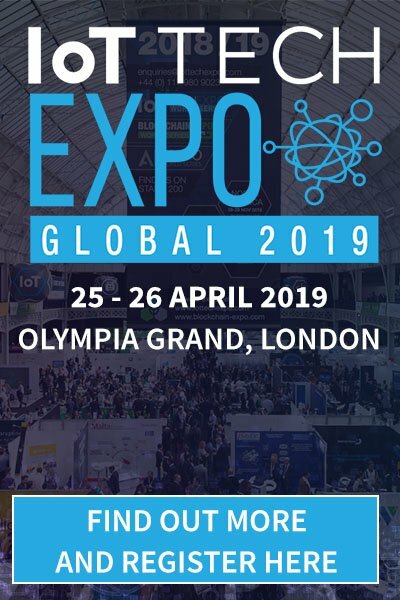 Gürbüz is speaking at the IoT Tech Expo Europe in June around ‘connected aviation for the connected traveller’ – so given his interest in a wide range of emerging technologies, which does he see as the most exciting going forward? “I think it’s AI – the machine learning part,” he says. “The improvements in AI are exponentially impacting all industries.